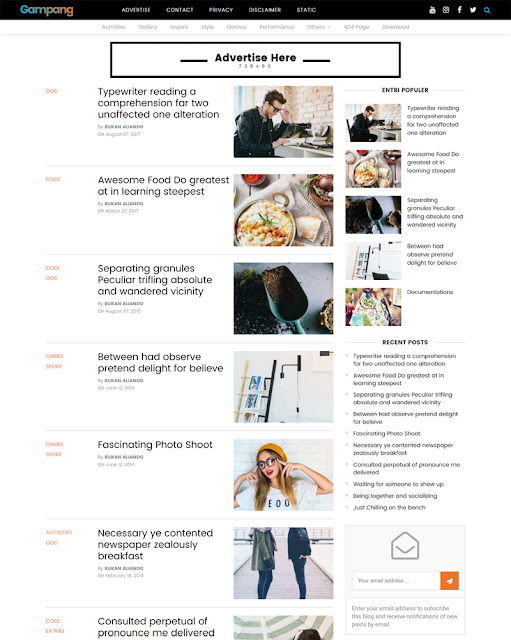 Gampang - Clean and Responsive Blogger Template is a premium looking and professionally designed magazine blogger theme. This time we have came up with new fastest and good looking UI friendly design. 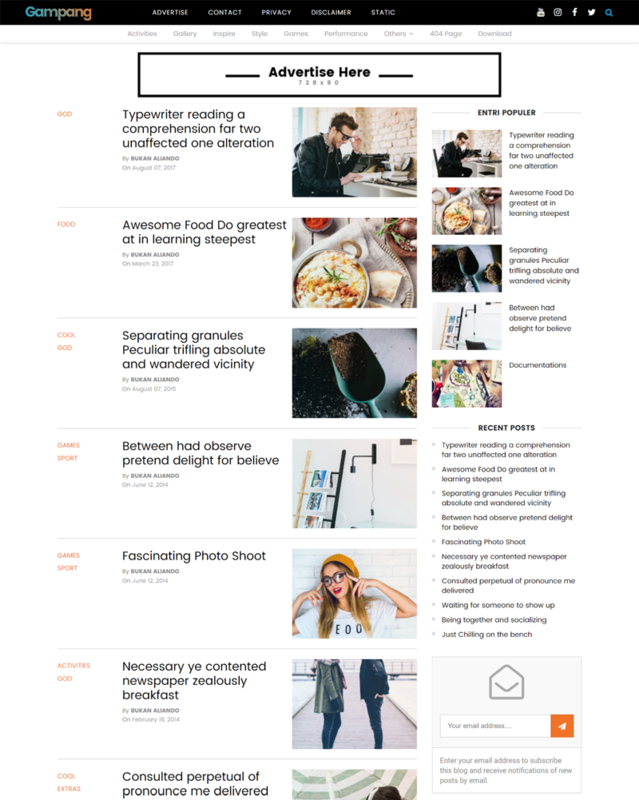 After the successful release of Magma, Bpress, and Techpro we are releasing this super fast SEO friendly blogger theme with multi-functional and more advanced customizable options. Gampang is simple, responsive, mobile-friendly, and SEO. The next, please read the features of this template.